Current facts and insightful analysis for in-depth research and comparison to orthodox Christianity. By Mark Water. Explore the diverse world of religions and how they compare to evangelical Christian beliefs. 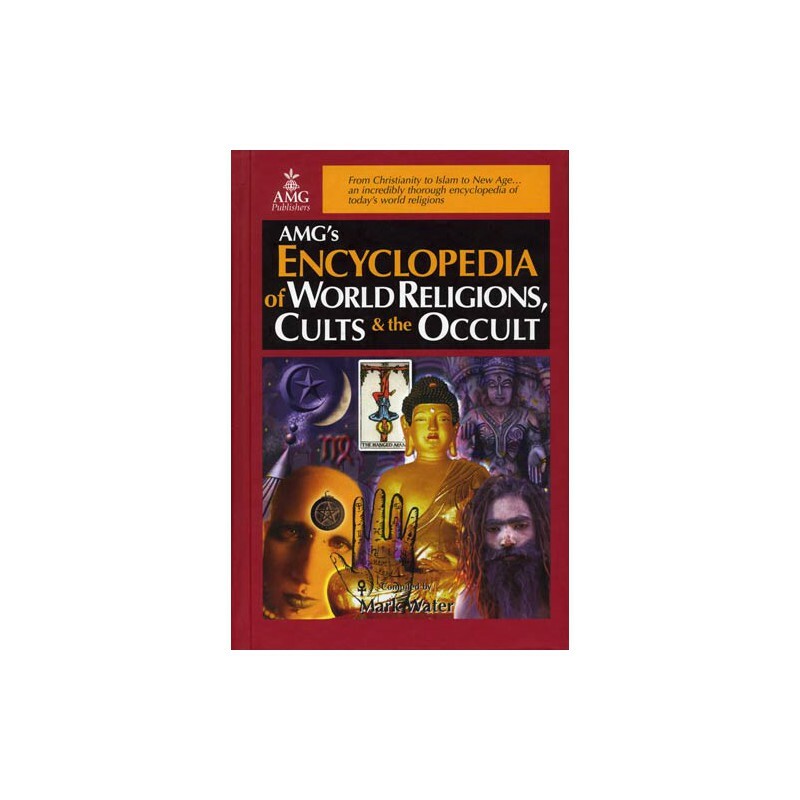 The Encyclopedia of World Religions, Cults and the Occult, is a comprehensive, up-to-date introduction to and, analysis of, every major religion and belief system present in the world today. The approach is from an evangelical Christian perspective that aims to increase understanding, discernment. It excels at identifying and exposing non-biblical teaching about Christ and his church. Each section includes an overview of each religion, cult or occult and its history, current facts and figures as well as information on the founders and their holy books. However, the real value of this resource is the analysis of how a religion or belief system compares and contrasts with orthodox Christian doctrine and theology. 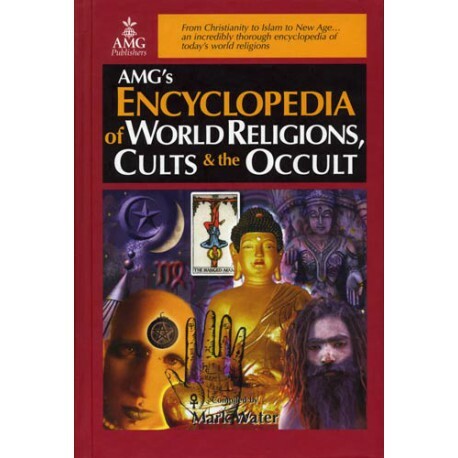 The wealth of information in The Encyclopedia of World Religions, Cults and the Occult, when combined with the searching power of PC Study Bible Version 5 makes this an incredible research tool that you are sure to use frequently. Equip yourself with the truth of God's Word to combat the false teaching and outright deception of religions, cults and occult that masquerade as sources of spiritual enlightenment.